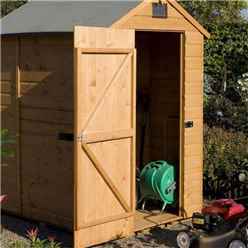 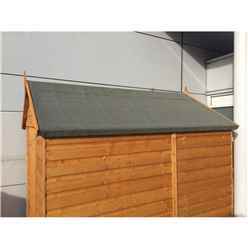 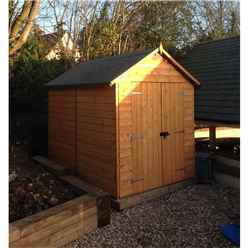 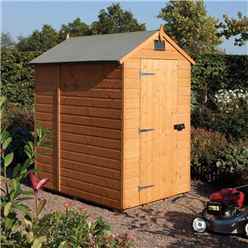 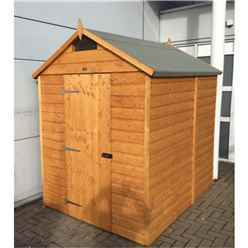 The Deluxe Rowlinson Security Shed features high eaves and extra headroom giving you a generous large space for storing your bulky items. 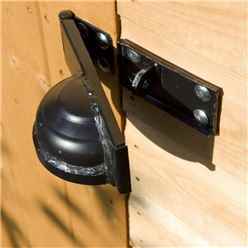 The Single Door gives access and is secured with a quality bolt and padlock protector (please note the padlock is not included). 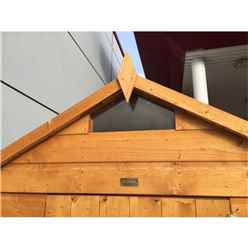 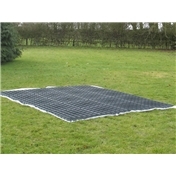 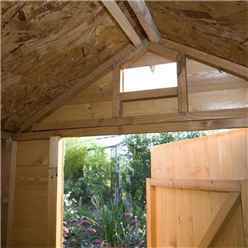 The single apex window provides light into your shed whilst providing sturdy and secure wooden shed.